Preparation of, lodgement of, negotiations for, project management of, development applications to various Local Governments and Government agencies. Management of a Surveying & Town Planning Practice since 2001. Cadastral surveys, topographic surveys, subdivision design, Building Format surveys. Multi-story building construction and titling surveys. Designed and managed Survey Accurate Cadastre projects for four Local Governments in Queensland. Control network surveys using both Static GPS and conventional methods. Designed and managed a Long Line Easement Survey (Century-Karumba Pipeline), RTK GPS, 1998. Bachelor of Applied Science (Surveying), QUT, 1989. Graduate Diploma in Urban Surveying & Regional Planning (UNE), 2001. 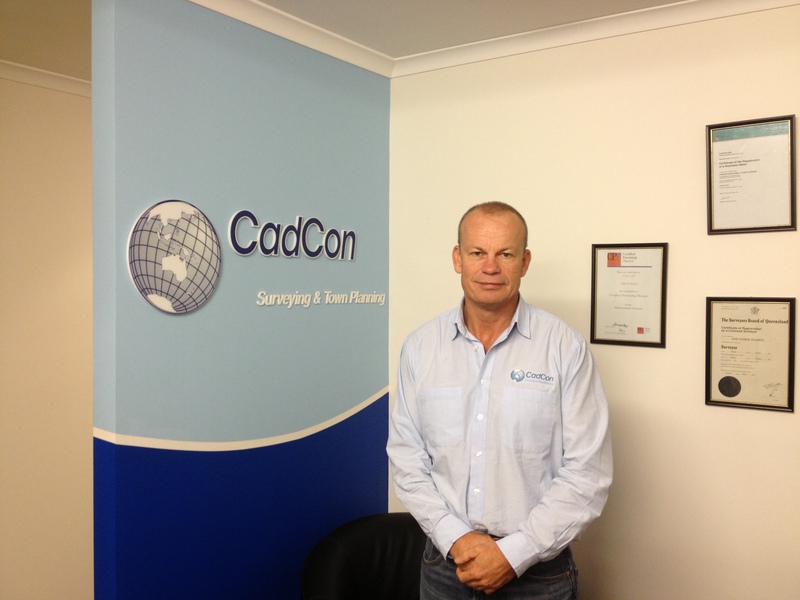 2005: Licensed Surveyor, Town Planner, Practice Manager – CadCon Surveying & Town Planning. 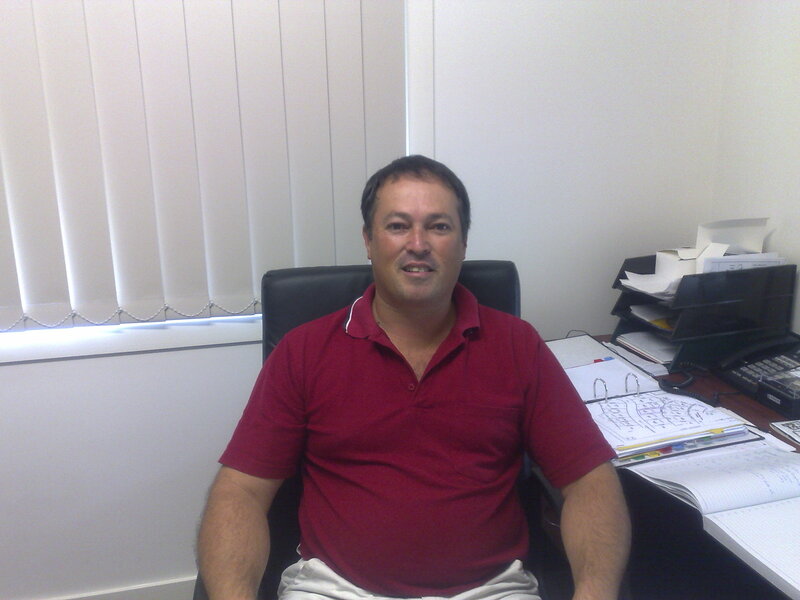 1994 – 2005: Licensed Surveyor and (in 2001) Town Planner, Branch Manager (from 2001), Cullen & Couper Pty Ltd.
1992 – 1994: Licensed Surveyor, QLD Lands Department. 1984 – 1992: Cadet Surveyor and Surveyor, QLD Mines Department. 1981 – 1984: Cadet Geological Technician, QLD Mines Department. Design and processing for Survey Accurate Cadastre projects for four Local Governments in Queensland. GIS data processing and systems design. GIS implementation for Maroochy Shire. Bachelor of Surveying, UQ, 1986. Registered as a Graduate Surveyor. 2005: Surveyor – CadCon Surveying & Town Planning. 2002 – 2005: Surveyor, Cullen & Couper Pty Ltd.
2001 – 2002: Survey Data Processor, QLD Rail. 2000 – 2001: GIS Consultant, Self Employed. 1998 – 2001: Nursery Operator, Self Employed. 1997 – 1998: Team Leader – Corporate Data, Maroochy Shire Council. 1993 – 1997: GIS Programmer, Maroochy Shire Council. 1990 – 1992: GIS Support Analyst, Datamation Software Systems Ltd.
1989 – 1990: GIS Consultant, Ersis. 1987 – 1989: Surveyor, Survey & Development Services. 1983 – 1984: Surveyor’s Assistant, Maroochy Shire Council. 1982 – 1983: Surveyor’s Assistant, McLennan & Associates.